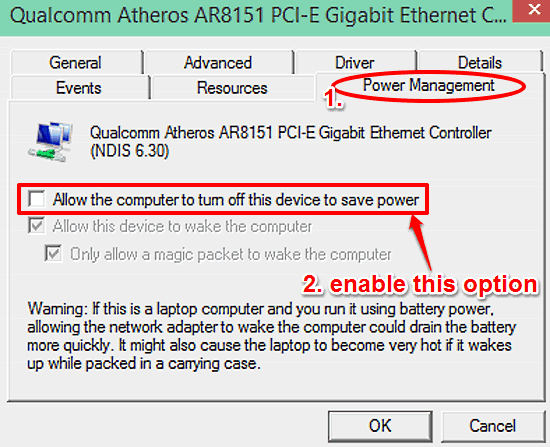 This tutorial details how to configure the computer to automatically turn off some devices to save power in Windows 10. This is available for some devices. 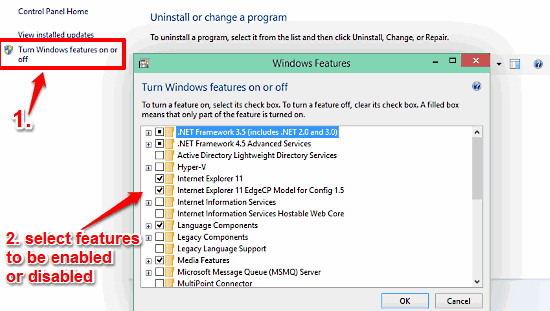 This tutorial describes how to selectively enable or disable some features in Windows 10. 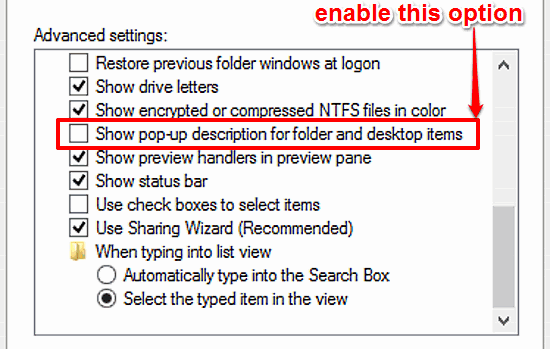 You can turn off unneeded features, and reclaim some disk space. 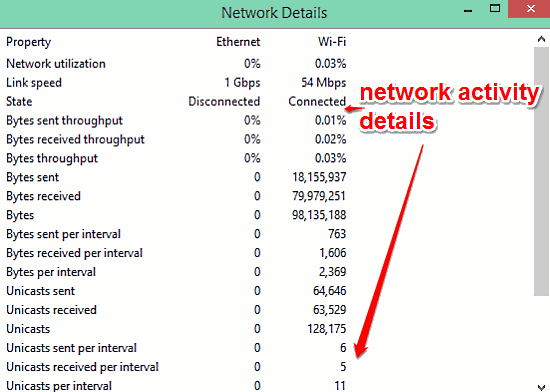 How To View Network Activity Details In Windows 10? This tutorial details how to view network activity details in Windows 10. You can use it to view information like network utilization, link speed & more. 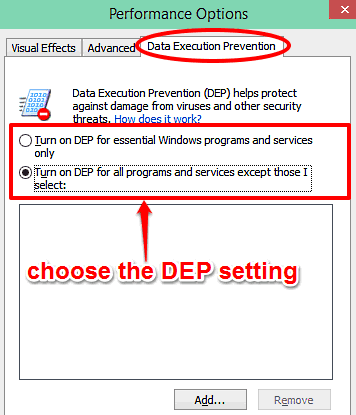 This tutorial details how to configure Data Execution Prevention in Windows 10. You can choose to turn on DEP either for system services, or all of them. 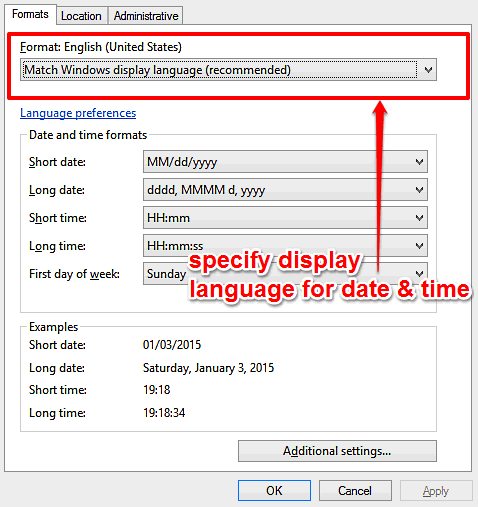 This tutorial explains how to display date and time in a language different than system language in Windows 10. You can set custom language for date & time. 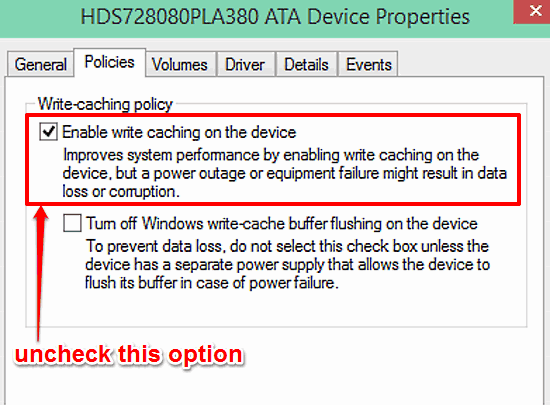 How To Disable Write Caching For Disk Drives In Windows 10? 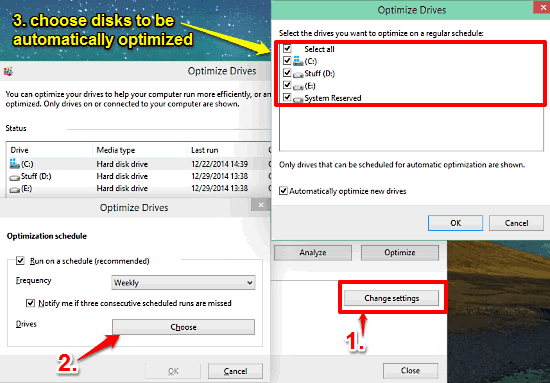 This tutorial details how to disable write caching for disk drives in Windows 10. 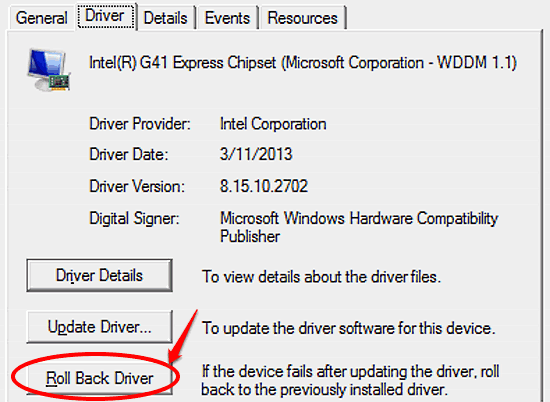 This can reduce the chances of data loss in case of power/device failure. 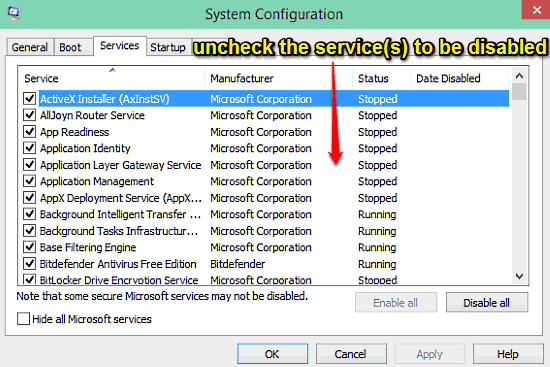 How To Disable System Services In Windows 10? This tutorial describes how to change User Account Control notification settings in Windows 10. 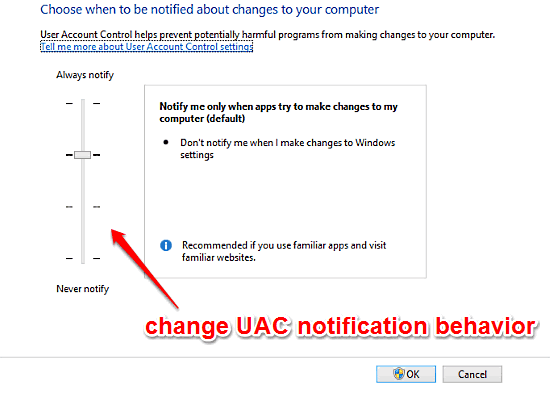 You can change UAC notification behavior via Control Panel. 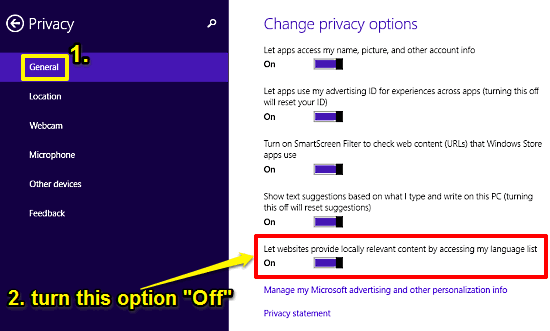 This tutorial details how to prevent websites from accessing system language in Windows 10. For privacy, you can deny websites access to system language. This tutorial explains how to scale all UI elements by a custom value in Windows 10. 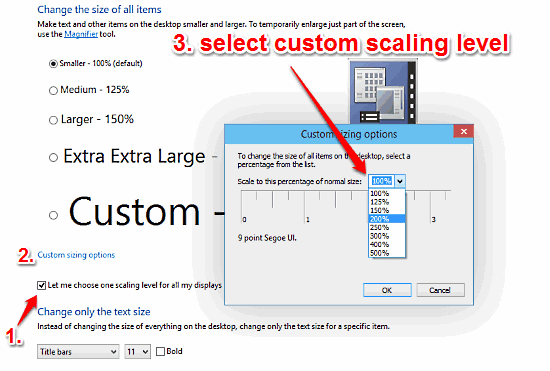 You can specify custom scaling levels up to 500% of the original size. How To Change The Computer Name In Windows 10? 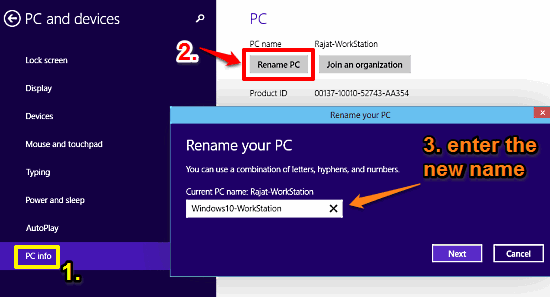 This tutorial describes how to change the computer name in Windows 10. You can change automatically assigned default computer name to a more intuitive one.